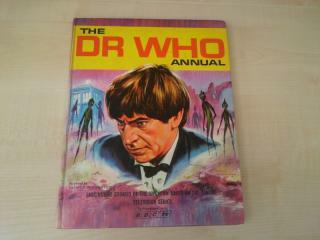 Here is another example of a 'spin-off' annual type book. 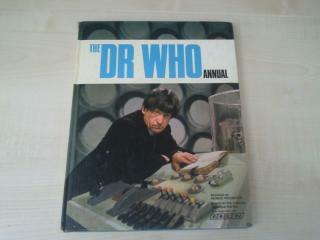 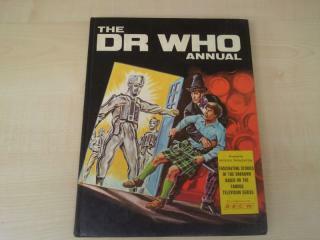 The history of Doctor Who Annuals dates back to 1965 with a h/b annual being released until Annual 1986. 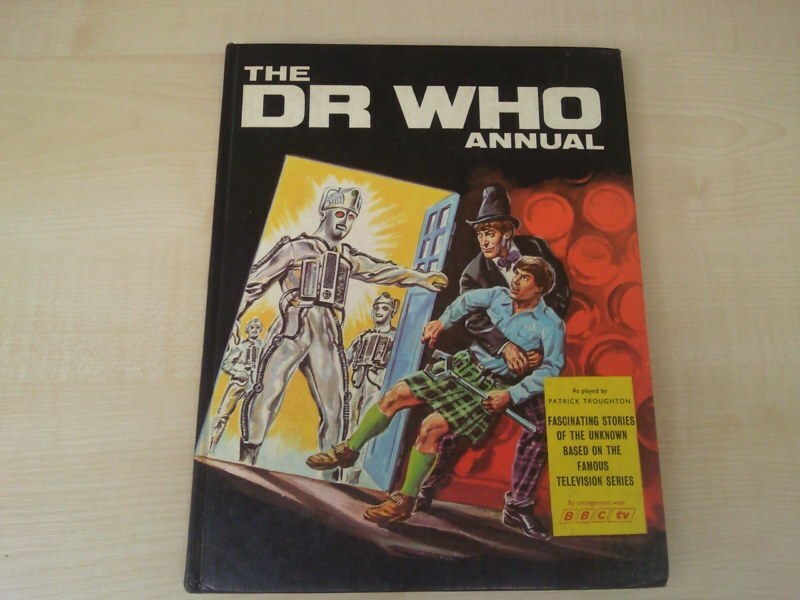 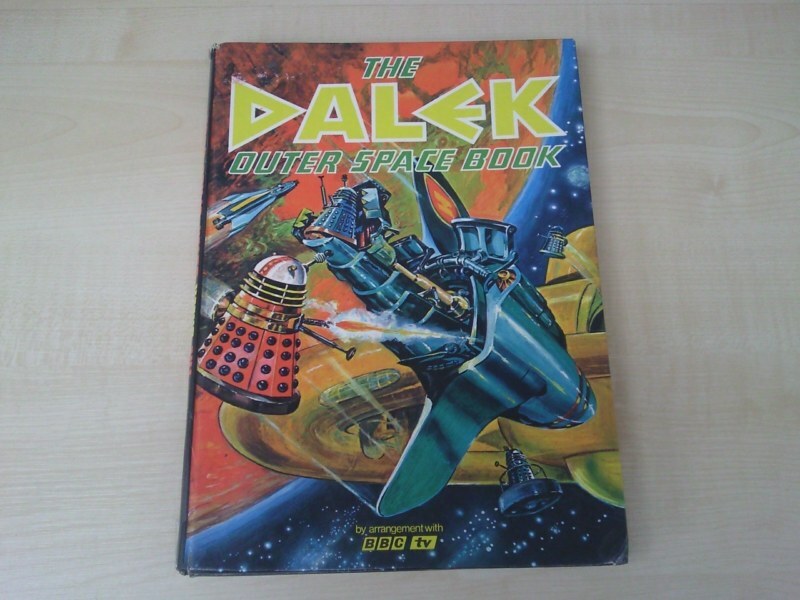 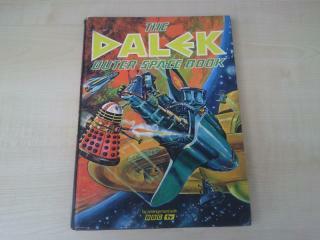 Marvel Comics picked up the Doctor Who Annual notion in 1991 with a Doctor Who Yearbook which ran for 5 editions. 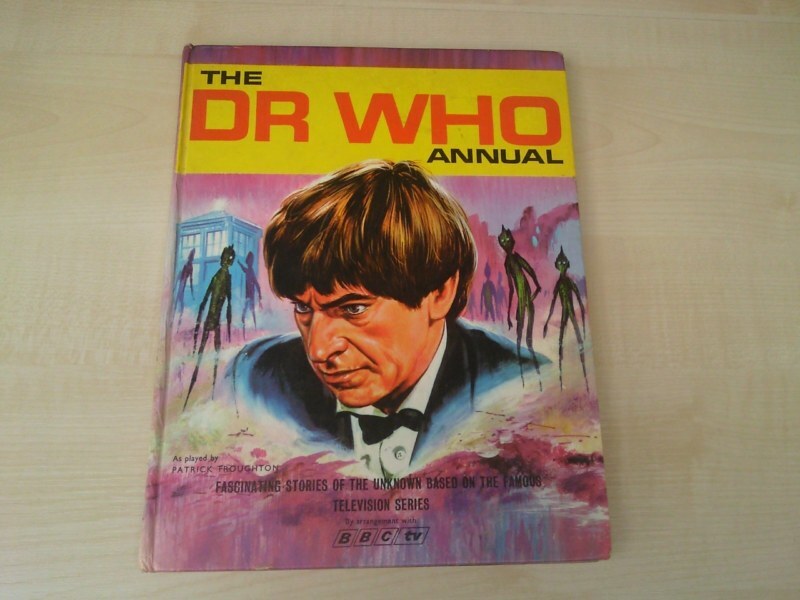 The new series started annuals again with Annual 2006.